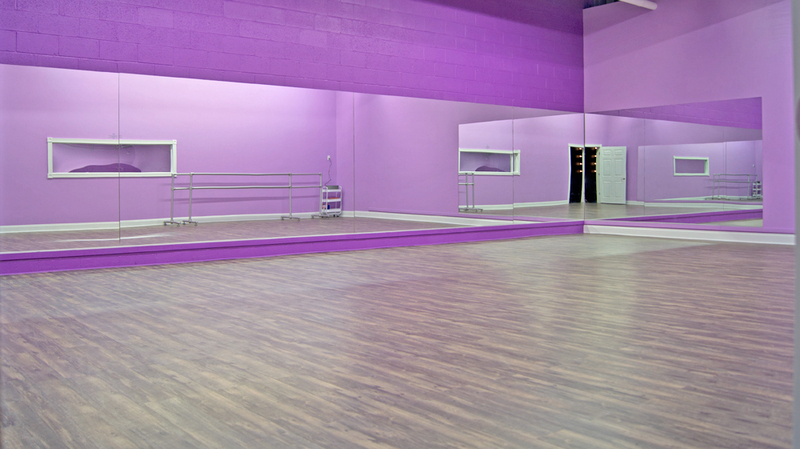 METTS Dance is excited to announce that we will soon be moving to a new home! We have been part of the Moving Miracles family for the last 7 years and it will be sad to say goodbye. This new space will be solely for our METTS Family and will allow us to grow METTS. The studio is located next to Planet Fitness in the Seneca Ridge Plaza. At this new location, we will not only be offering our traditional dance classes but will also have the ability to hold; Summer Clinics, Princess Camps, birthday parties, expanded adult classes, Master Classes, and Workshops. If you would like to tour the new facility, please give us a call. We will keep you posted on our Opening date.